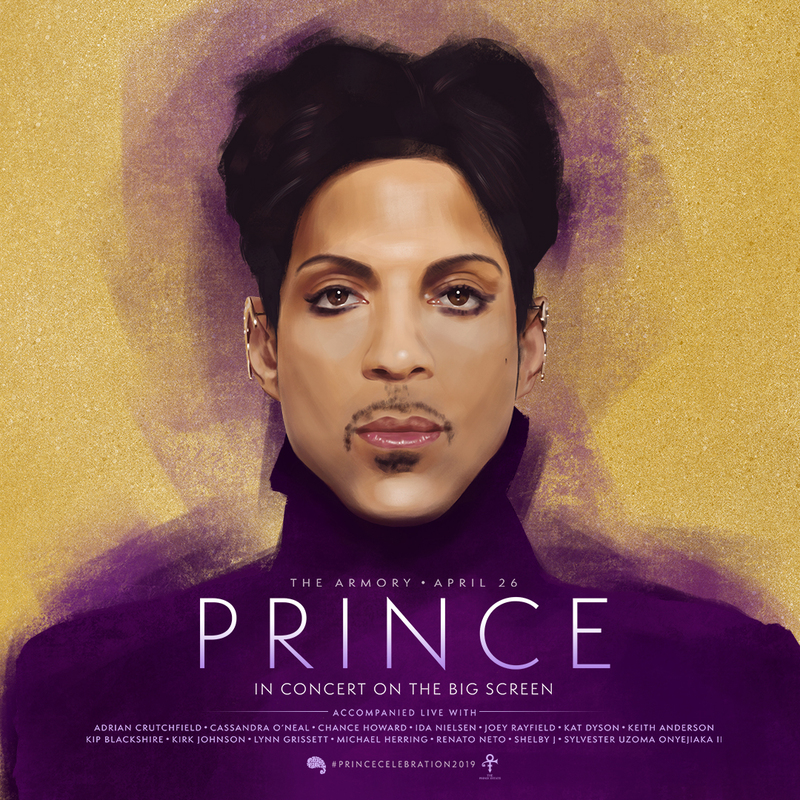 Following the inaugural event last year, PRINCE: In Concert on the Big Screen returns in 2019 to be held Friday, April 26 at 8pm at The Armory in Minneapolis. The concert will feature newly remastered and never-before-released audio and video of Prince accompanied live on The Armory stage by an all-star ensemble of musicians who performed alongside the icon throughout his storied career. The live concert experience will showcase Prince in his inimitable sound and style, highlighting the incendiary energy he brought to each performance.